Journalist and author Sam Quinones explores the origins, growth, and devastation caused by the opiate epidemic in America. 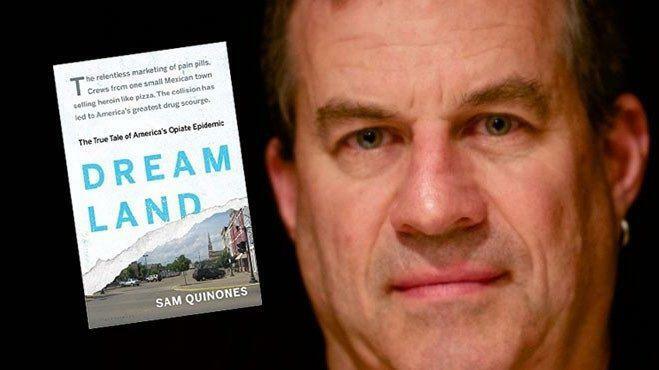 Named one of the best books of 2015, Dreamland: The True Tale of America's Opiate Epidemic by journalist Sam Quinones, provides a detailed look at the opiate epidemic devastating much of America today. Mr. Quinones tracks the origins of the heroin crisis, the dramatic growth of opiate abuse and its tragic devastation. He recently spoke with us about his book and what he as learned about drug abuse, addiction and treatment in America. Sam Quinones will be speaking at Northern Kentucky University on April 18 at 7 p.m., with a book signing at 6 p.m. A panel discussion will immediately follow. The event is part of a series hosted by NKUs Health Innovation Center, which formally opens in 2018. For information and registration click here. 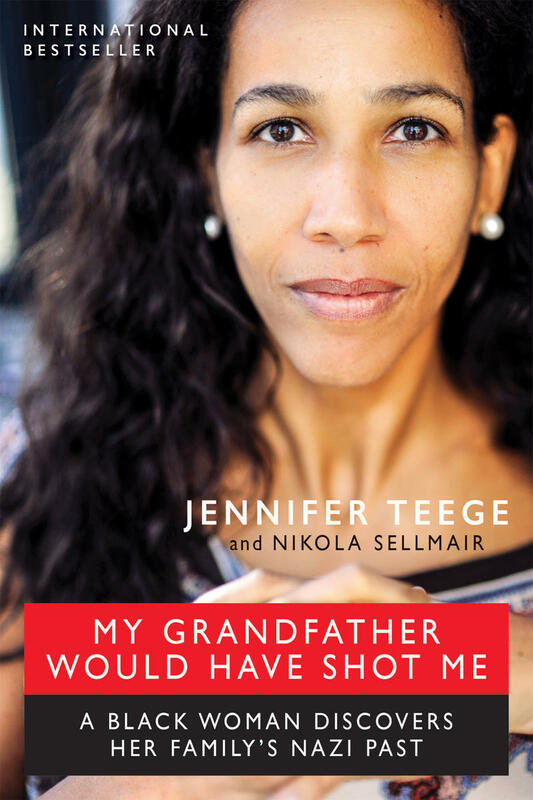 Jennifer Teege, an adopted German-Nigerian woman, made a shocking discovery at age 38 from a library book: her grandfather, Amon Goeth, was a sadistic Nazi war criminal. The commandant of the Plaszow concentration camp in German-occupied Poland, Goeth was known as the Butcher of Plaszów. She realized he would have killed her if he had met her. 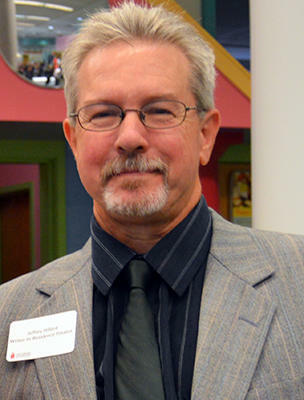 In celebration of National Poetry Month, Barbara Gray speaks with the Writer-in-Residence at the Public Library of Cincinnati and Hamilton County, Jeffrey Hillard. He talks about a novel and 2 books of poetry he has coming out and his duties as Writer in Residence. 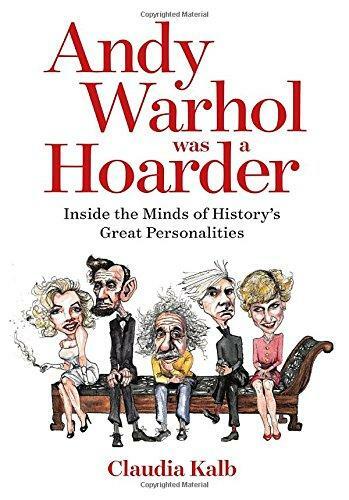 Claudia Kalb is a health and science journalist whose new book looks at some of the great minds, and possible mental illnesses, of some of the most talented, acclaimed artists and scientists through history. When it comes to retirement, the picture for many Americans is a bleak one. 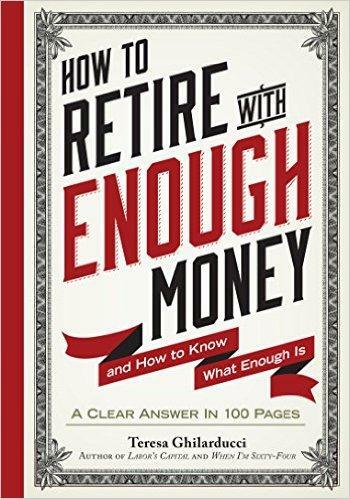 In today's do-it-yourself world of the 401k plan, most have less than $30,000 saved. A third have nothing at all.